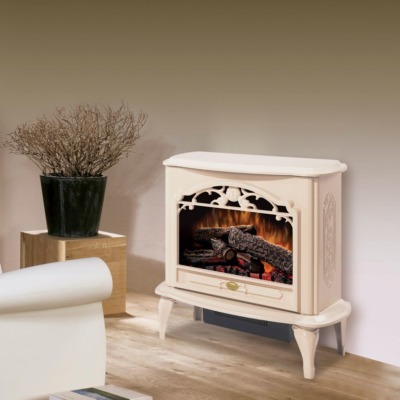 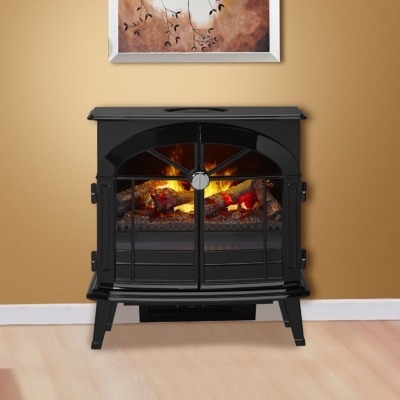 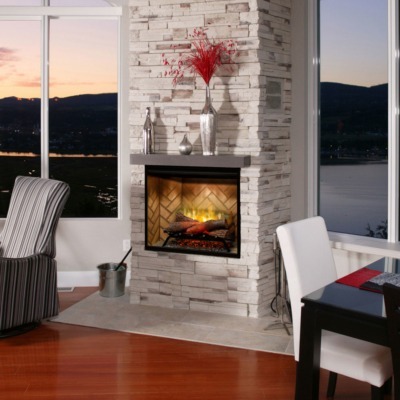 Electric Fireplace, Inserts and Stoves from Dimplex offer a terrific alternative to wood or gas fireplaces. 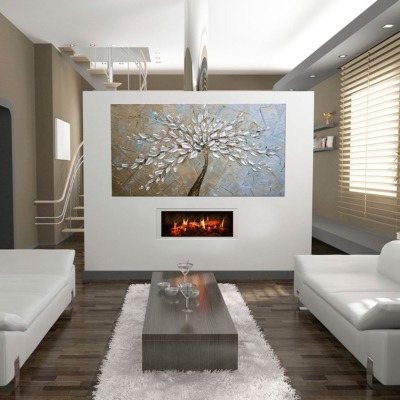 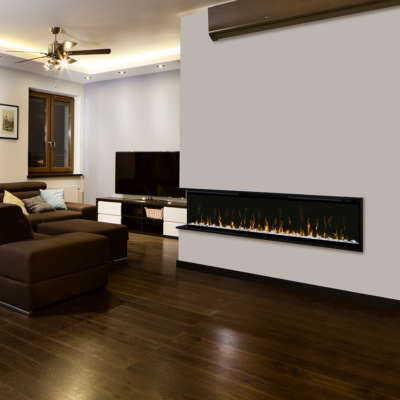 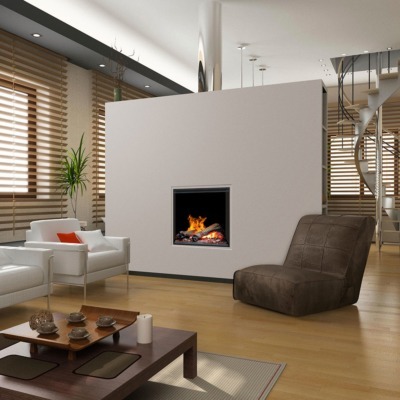 With no venting required, electric fireplaces can be placed anywhere in the home, whether it be on an inside or outside wall, above or below grade, even in corners. 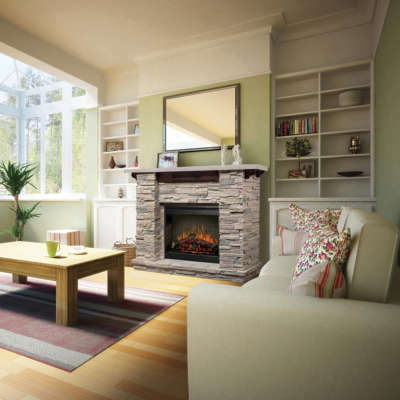 Dimplex’s patented, ultra-realistic flame effect can be used independently of the electric fireplace heater so the look and feel of a wood fire can be enjoyed 365 days a year.